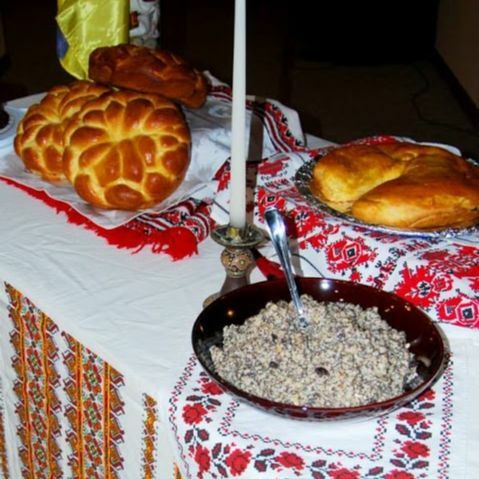 Ukrainian Cultural Association of Ohio | Слава Україні! 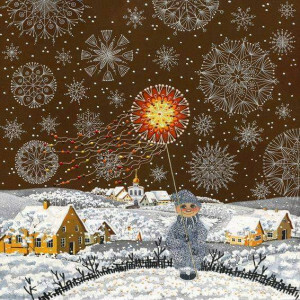 Героям Слава! a happy and blessed Christmas! 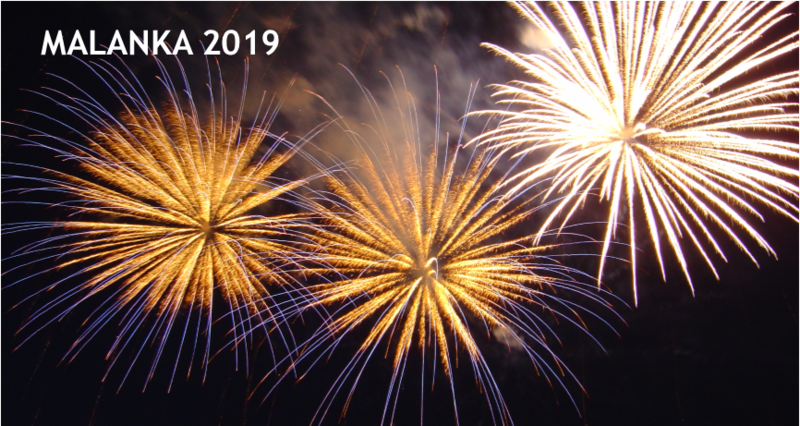 Get ready for Malanka 2019! 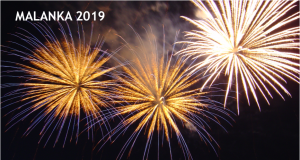 We can’t promise you fireworks at Malanka 2019, but we’re sure you’ll have a blast! 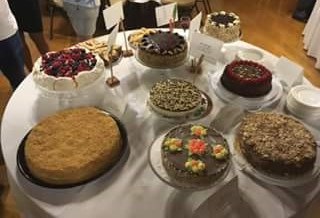 kutya and end with a fabulous Ukrainian torte buffet (remember last year?). For the main course, choose from braised beef, chicken piccata, or poached salmon (make your selections at SignUp Genius below). And wine is complementary with dinner. Our very own Medivky ensemble will be back to entertain you, and there will be dancing — and that means you! So brush up on your dance floor skills and be prepared to move! In between eating, humming along, and dancing, you can browse through the fun and interesting assortment of items at our Silent Auction and place your bids. 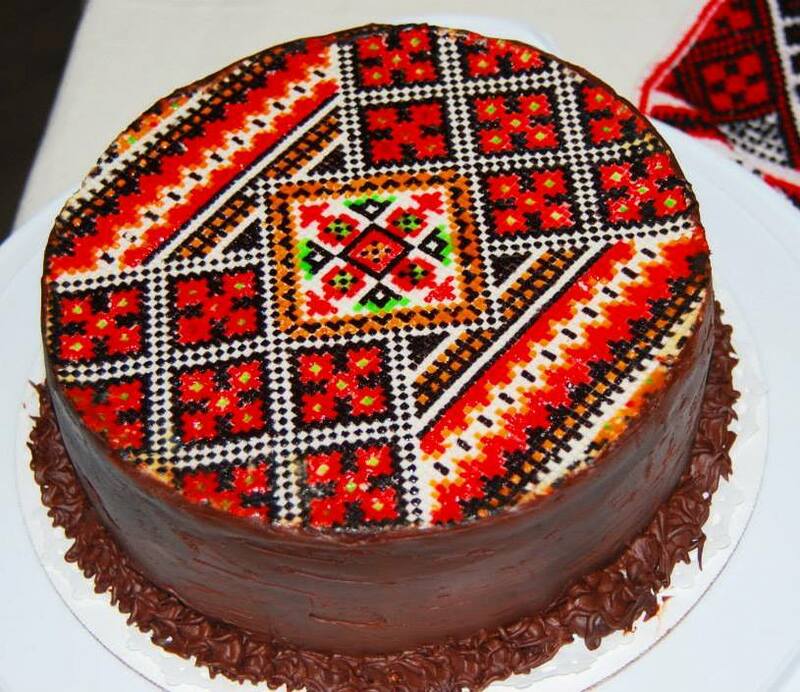 And if you like to gamble, buy a raffle ticket — you may win a beautiful embroidered torte for your next party! Proceeds from these activities benefit our Ukrainian Relief Initiative. Check out our Events page to see what we will have at the Silent Auction and on the dessert buffer! There are more surprises in store, but you will have to come to Malanka to find out what they are. So bring your friends, your neighbors, even your relatives. This is an evening that will kick-start your Old New Year! But don’t delay, space is limited. Sign up by clicking here and pay by Saturday, January 19, 2019. You can pay either by check or using PayPal. Not a member? Join now and get the preferred rate for Malanka. Click on the Membership tab at the top of the page for more information. Become a member of the Ukrainian Cultural Association of Ohio, and we will alert you about our exhibits, workshops, festivals, picnics, and just plain old happy hours via our e-newsletter, Ukrainianews/bicmi. We are Ukrainians making things happen in Columbus!